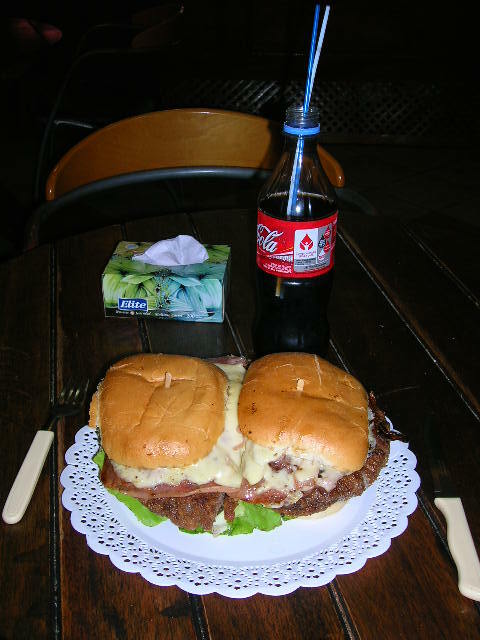 This Chivito Picture was taken in Maldonado Uruguay. This picture sure makes you hungry doesnt it? Its relatively easy to cook a Chivito for yourself.